Planning a little adventure during your J1 experience? If so, consider taking the train as it is a fantastic way to see the country! 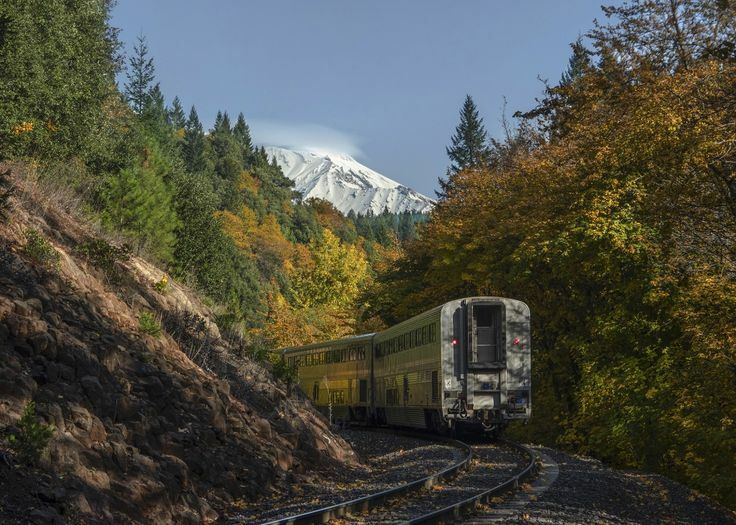 Trains provide you with the opportunity to sit back and relax, all while viewing beautiful scenery without having to take your eyes off the road and hands off the wheel! You won’t waste hours sitting in bumper-to-bumper traffic if you travel by train. There is plenty to see in the United States and you will want to embrace every minute of your J1 travel time exploring with your new friends, not with road-raged motorists! One wrong turn in a big city could land you in a very dangerous, high-crime area. Taking a train will definitely take this stress of your shoulders! Parking in a big city can be a nightmare and a burden on your pocketbook. Leaving your car at home will give you one less thing to worry about and save you money on city and hotel parking passes, parking fines, and even having to pay for an impounded car! Rental cars can also be expensive, especially if you are under 25. Most rental companies require a minimum age of 21 to rent a car. Back to the issue of making the most out of your J1 travel time. If you travel by train, it will not be necessary to arrive at the train station hours in advance, unlike an airport. The lines are much shorter at train stations, leaving chaos and stress at the airport! Which Route Should I Take During My J1 Travel Experience? 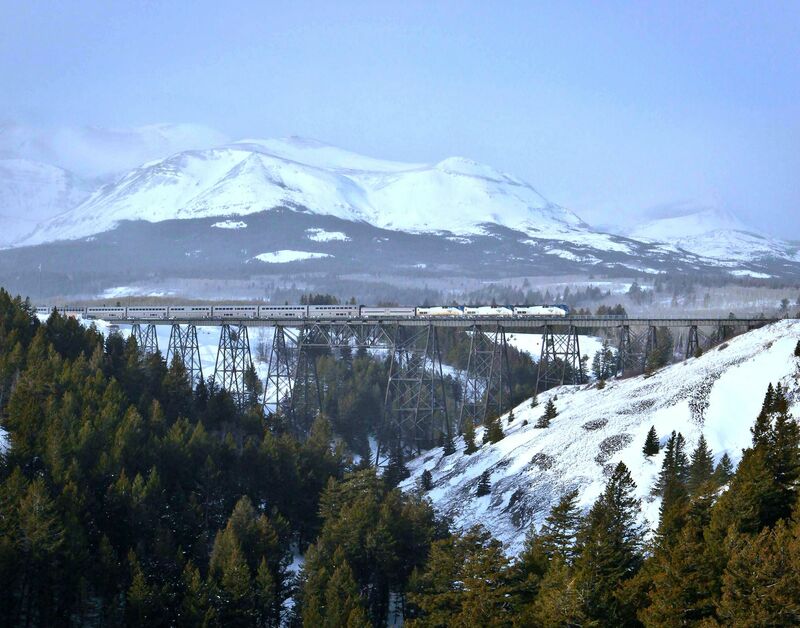 If you are interning on the West Coast, the California Zephyr train trip will highlight some of the top beauties in North America. 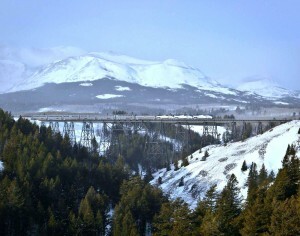 Some say it is one of the best train trips in America! 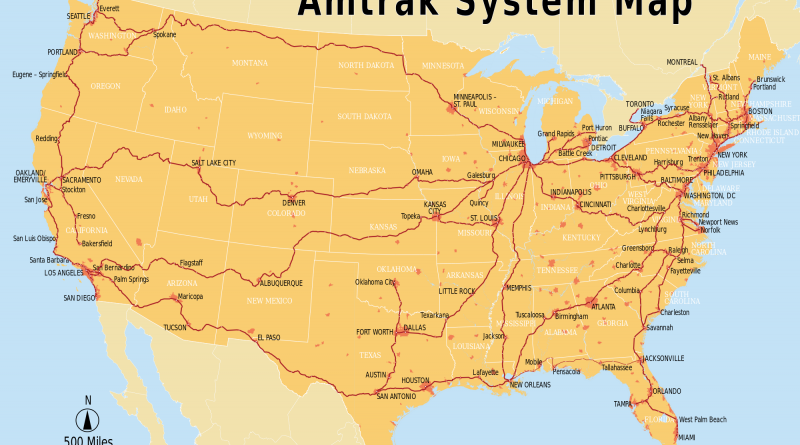 This route runs daily between Chicago and San Francisco and will take you through the Rocky Mountains, the Sierra Nevadas, and many more scenic sites! 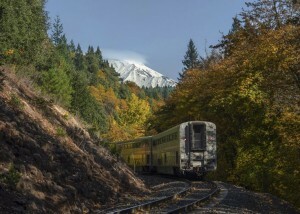 If you are interning on the East Coast, a fall train trip from New York to Vermont on the Ethan Allen Express is an incredible way to see the vibrant colors of autumn! 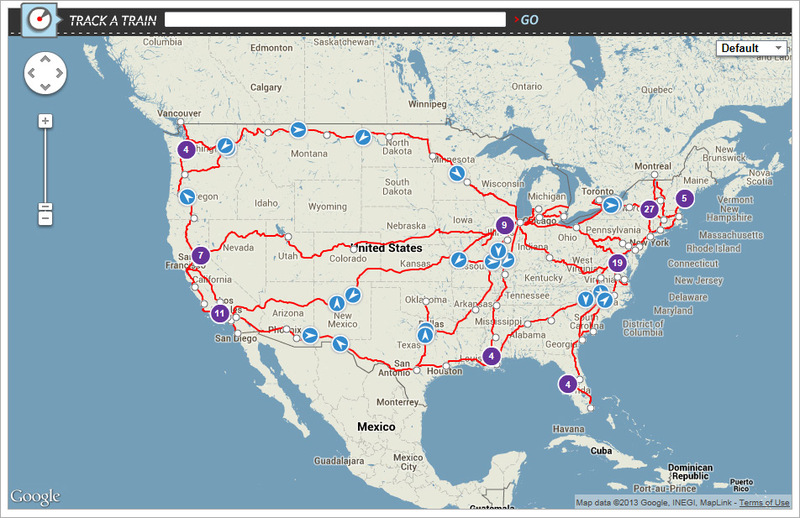 Looking for more route ideas, click here . 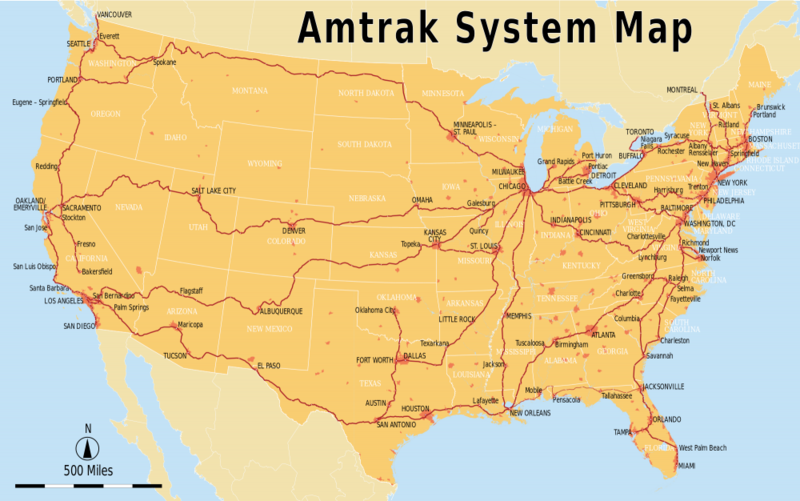 Also, visit Amtrak’s website to plan your next vacation! Don’t forget to check out their daily promotions and sign up to receive coupons via e-mail! Looking for more J1 travel ideas? Check out Virtual Tourist’s website to help plan activities, find great local eateries and hotels, and read-up on safety information so you can make the most out of your j1 travel time! How to get cheap train tickets? ← From Ukraine to Minnesota, Meet CAEP Dairy Trainee, Olga Pantielieienko!